Real estate is a high-stakes business. In addition to guaranteeing to all parties involved that the property has clean title and is free of past title issues, Fortune Title can handle the closing and provide settlement and disbursement services for your next deal. We are the best option for title services in all 50 states. Our dedication to security and compliance protects you and your mortgagees from errors and omissions. 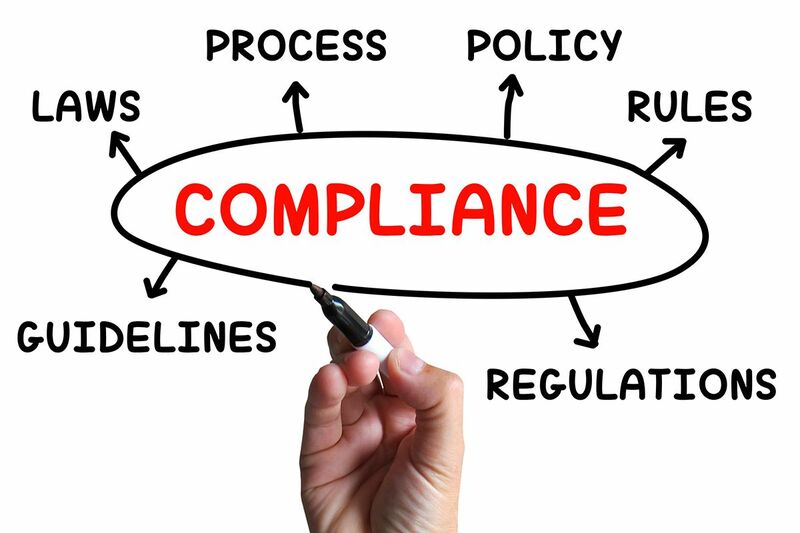 Each of Fortune’s title processors is rigorously trained on the compliance standards affecting the industry and continually educated on upcoming regulations and compliance matters. Our proactive solutions allow us to clear complex title issues smoothly and efficiently. No matter which of our specific services you need, Fortune is your best choice.